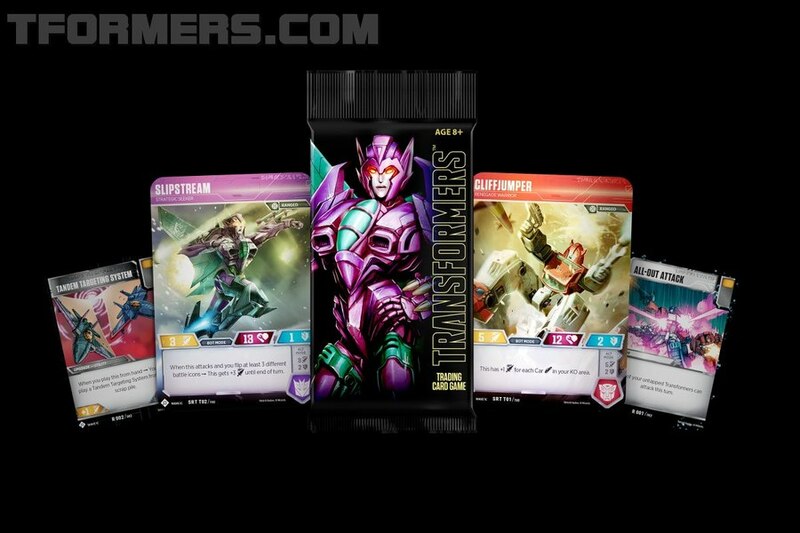 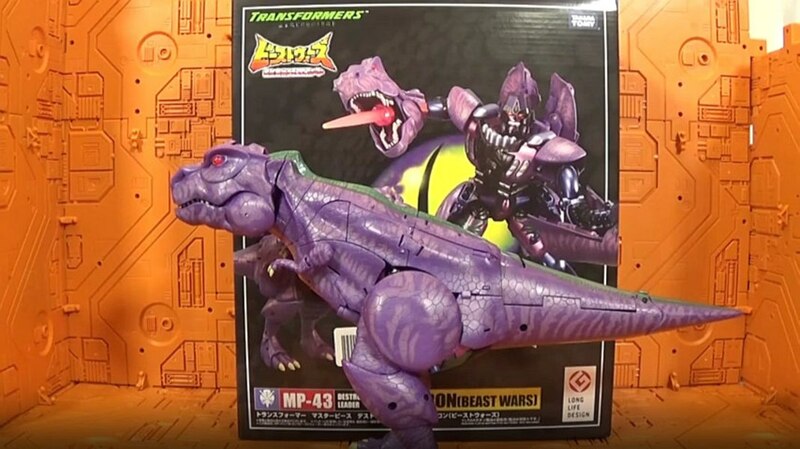 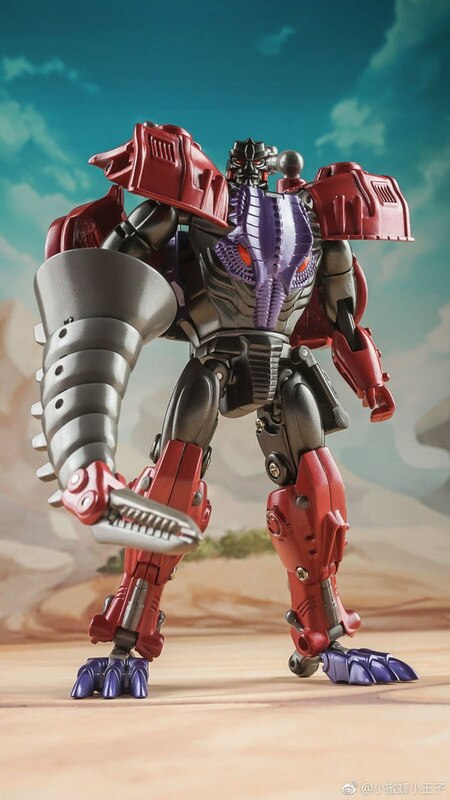 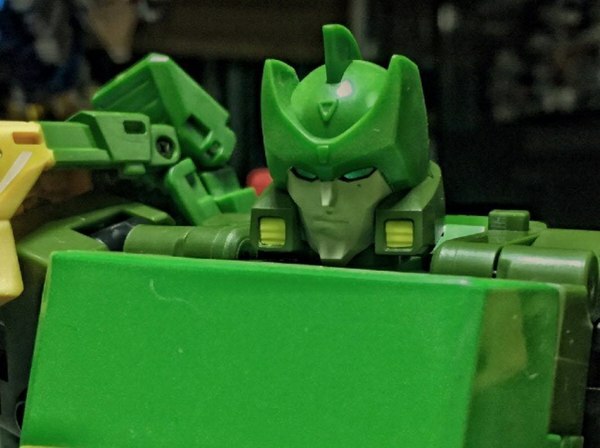 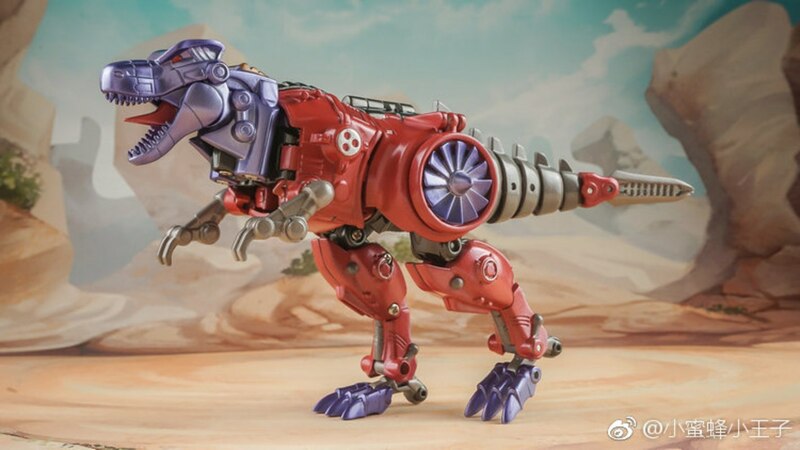 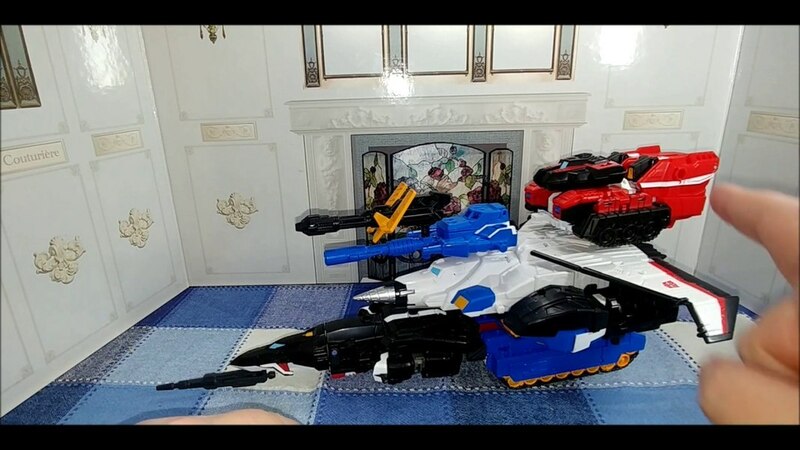 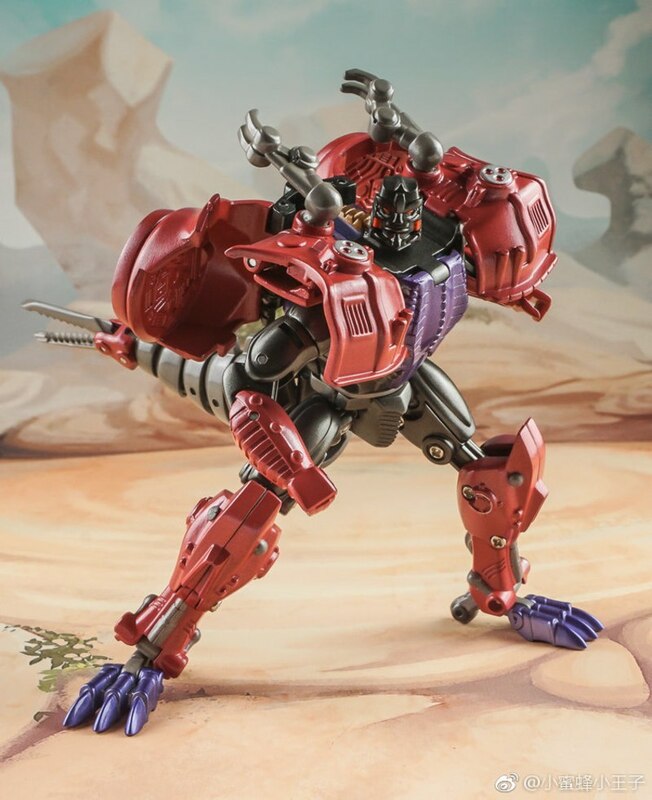 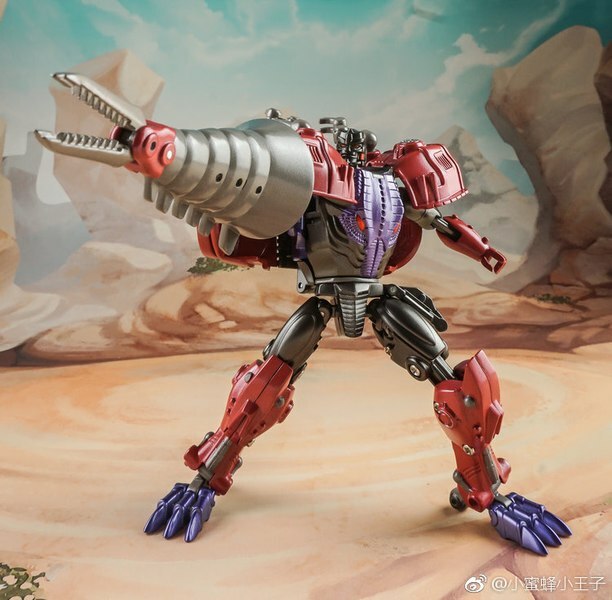 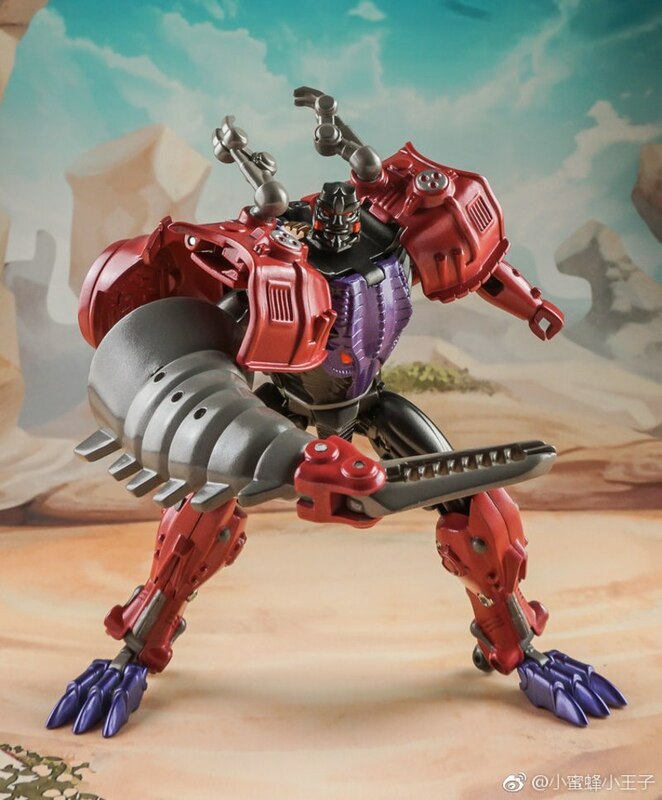 New in from Toyworld is the first entry in offerings inspired by Beast Wars! 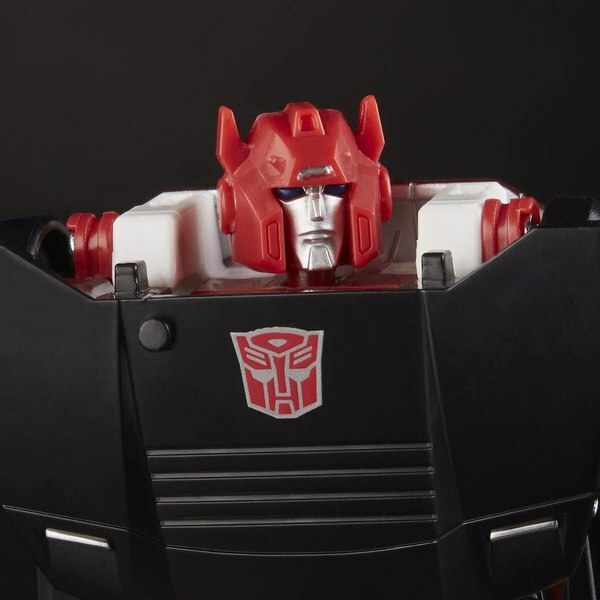 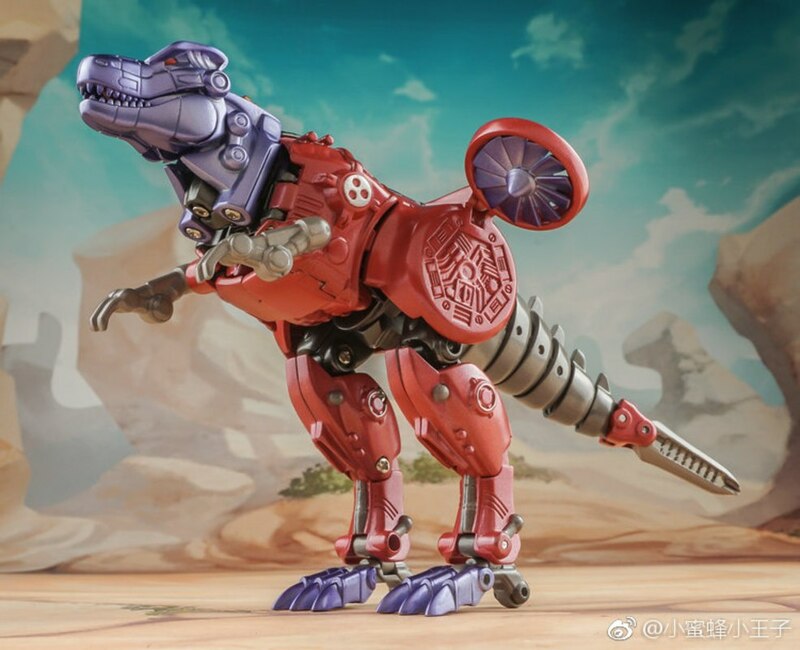 TW-BS01 ("Beast Series", we'd wager) is based on none other than the iconic Transmetal Megatron, marking an excellent debut choice for this lineup. 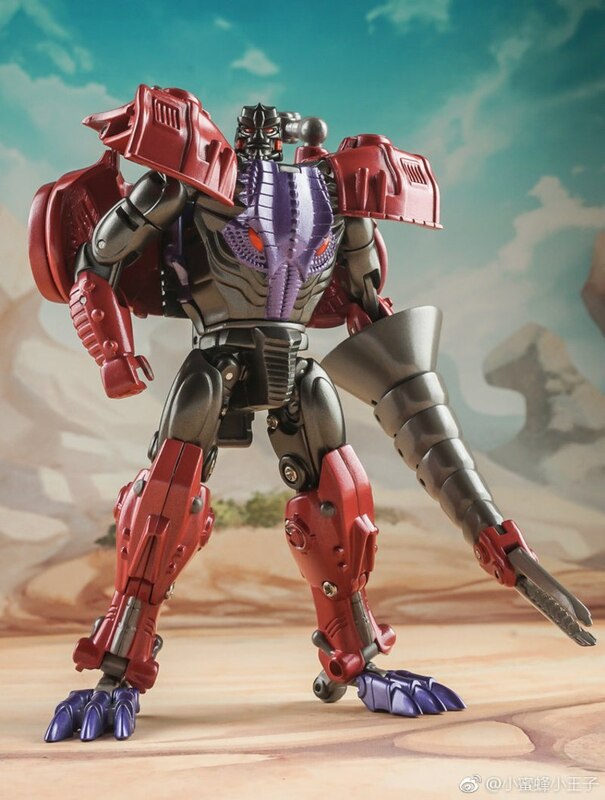 This figure is in the "Legends-alike" size range, with a stated height of 12cm, or a tiny bit over 4 1/2 inches. 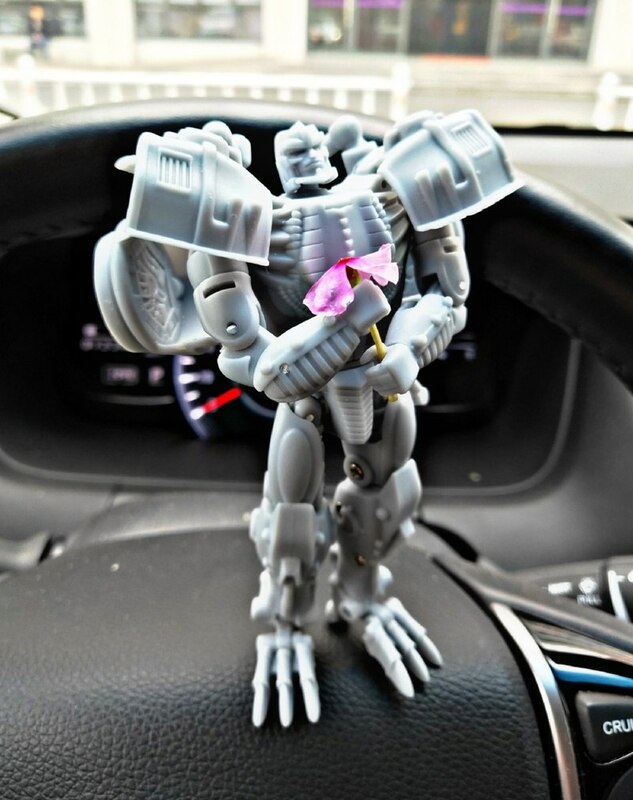 But the pictures shared on Weibo by 小蜜蜂小王子 show quite a bit of articulation in that small size. 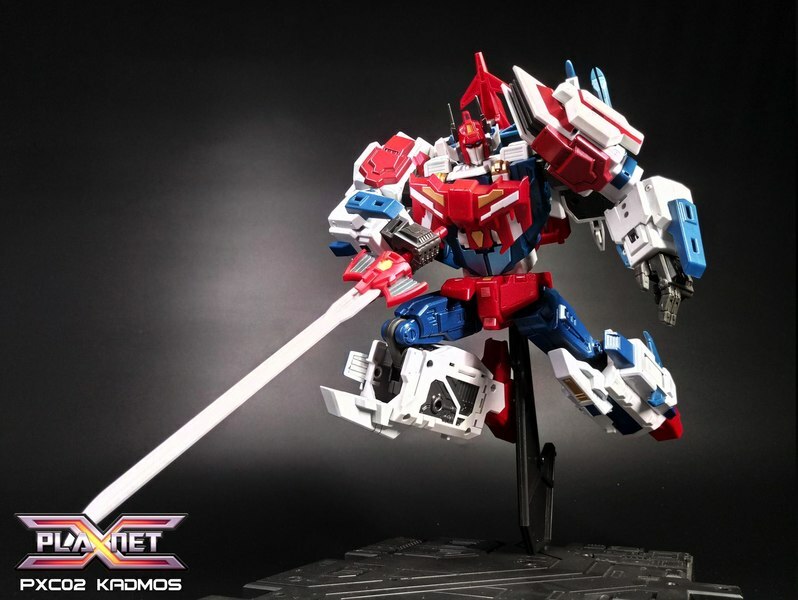 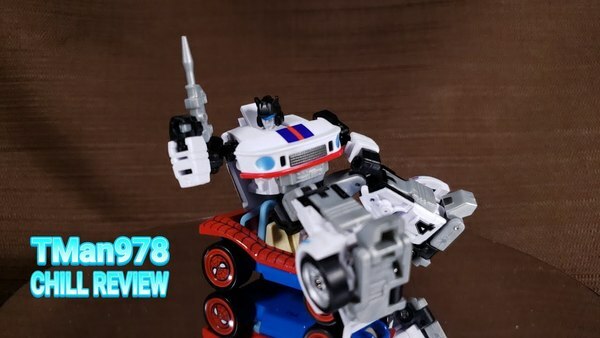 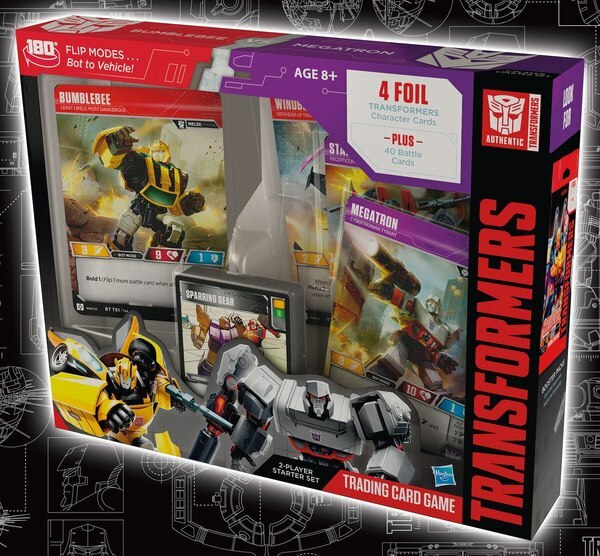 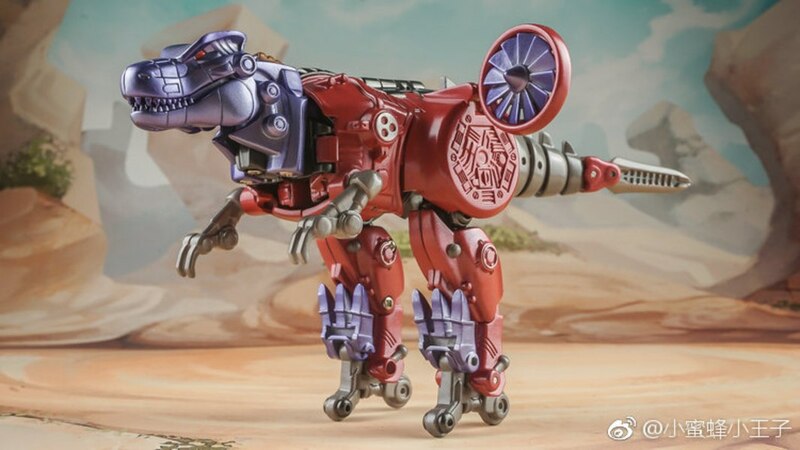 The product details are equally interesting, as the machine translation seems to indicate it will have a number of die-cast metal parts - we would immediately tend to guess most or all of the bronze-colored elements for that. 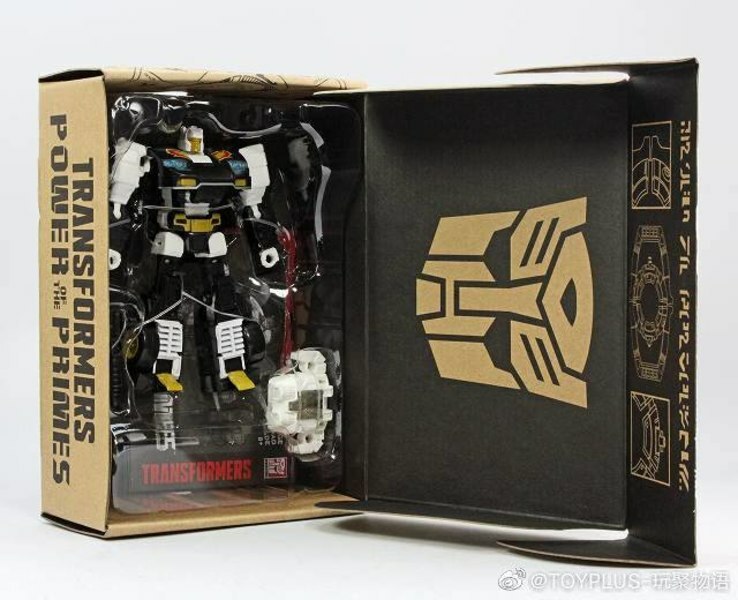 This also reportedly does not reflect the final, complete deco, with more paint details to be added. 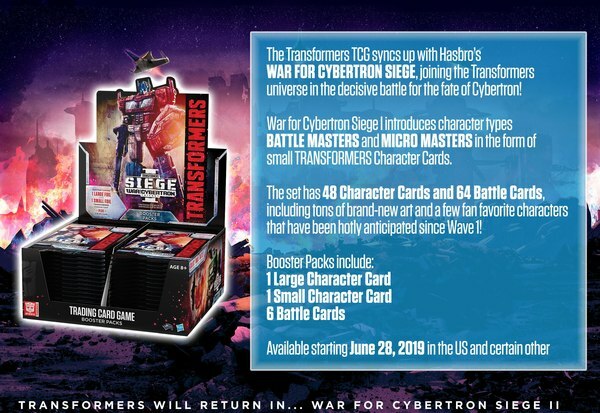 Also to be added is a price, though they do have a projected release timeframe of June, so we'll probably hear about pricing fairly soon at that rate. 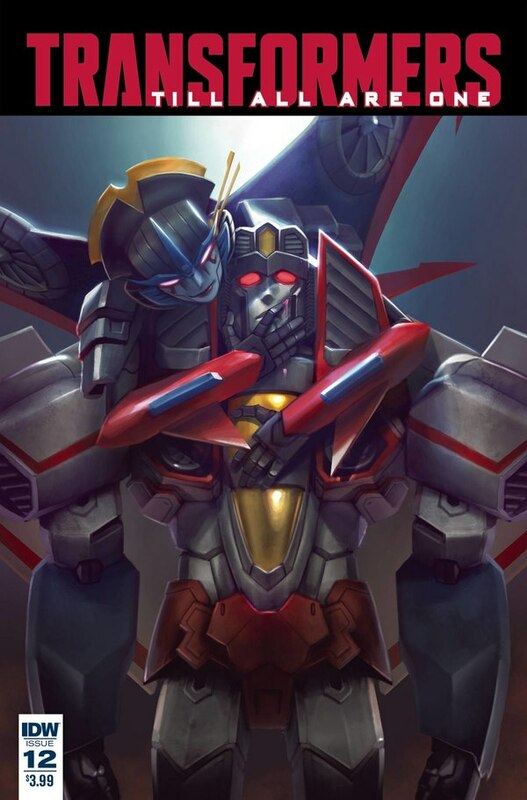 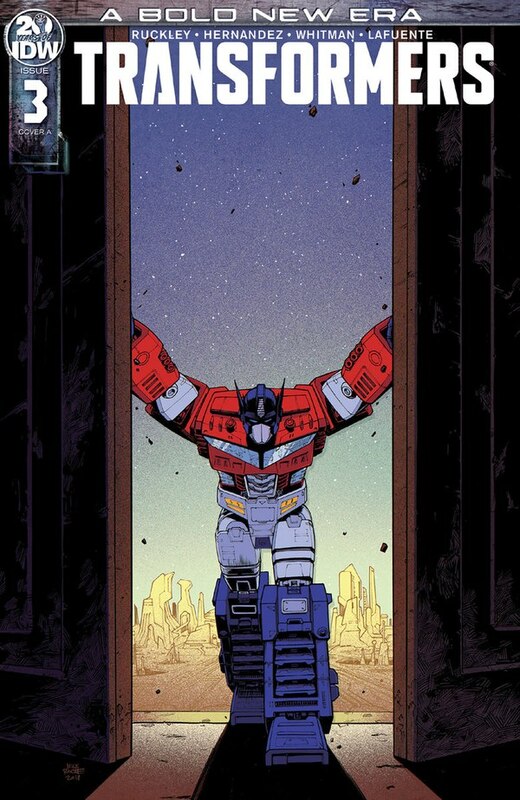 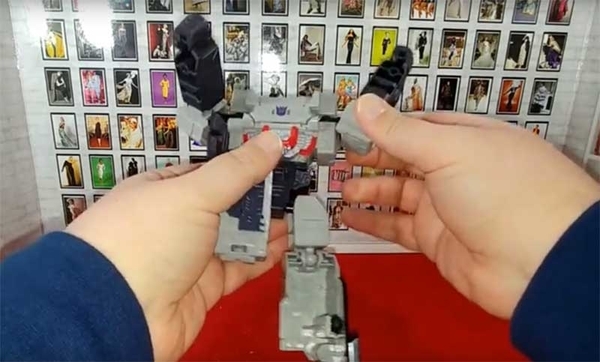 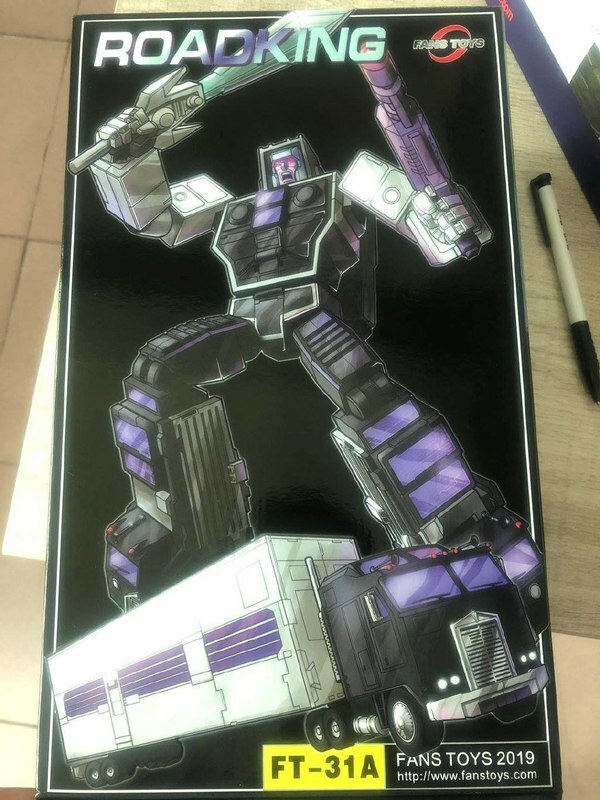 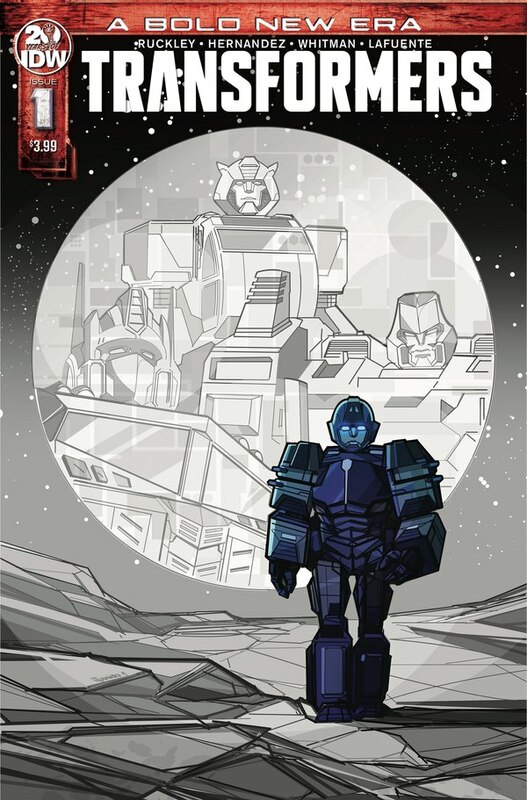 For those considering how this might fit within an existing collection, we can at least suggest that this Megatron would probably scale up nicely to one or more of the various recent G1 Optimus Prime toys for recreating that one particular scene from near the end of "The Agenda, Part III". 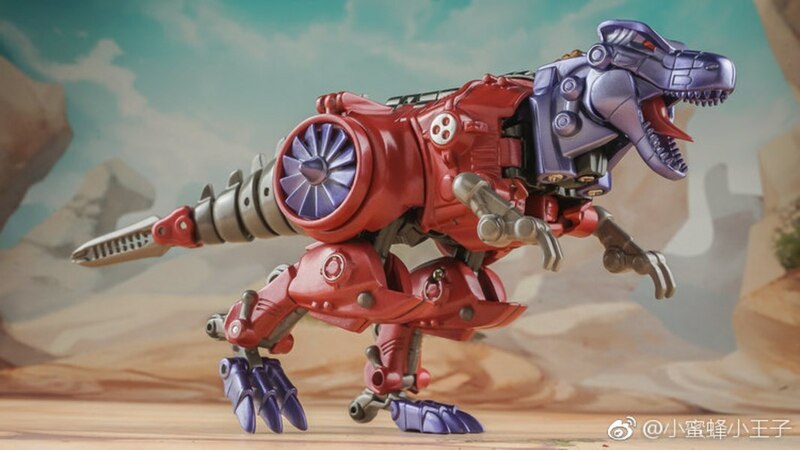 In the longer term of course, there will hopefully be subsequent offerings to allow interested collectors to build out a larger Beast Wars cast in scale with this figure.